The same graphic was used on different sized paper, as noted below each. Where there is space, the children can write their names, or a good deed they have done. 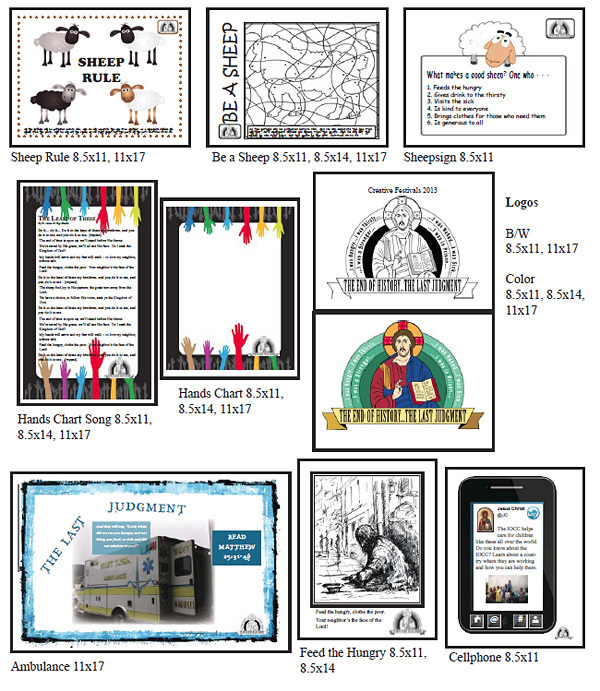 A few additional posters may be available in December to freshen your classrooms.